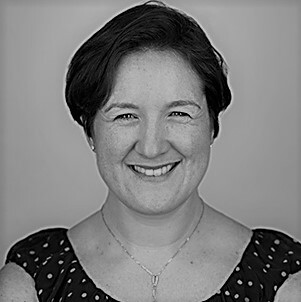 Emma has 20 years of marketing experience working on big brands including Mothercare, lastminute.com, Ask Jeeves, David Lloyd and HSBC. Starting with digital marketing as directly trackable sales and awareness drivers, Emma is always keen to review how your business presents its proposition, nail down your lead generation plan, and then through trial and measurement, understand which results are gained from each channel. Building a clear customer message, and growing the sales pipeline using the right investment for your business, Emma can help you achieve your company goals.